Everything But The Kitchen Sink: I couldn't resist! They were calling out to me! 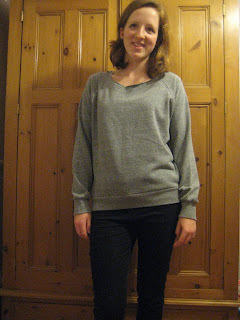 I've wanted, needed a grey jumper for ages, I like the neck cut as I can put chunky short necklaces with, plus it is soooo soft! 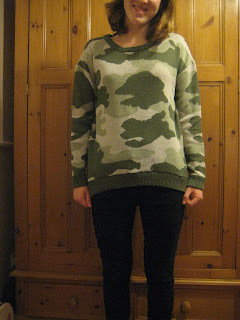 I spotted the camouflage print jumper in primark last time but I wasn't too sure about it, after I tried it on this time I loved it. I'm wearing it now with my black skinnies, swallow earrings and my nanny's watch. I could have survived without the dress but everyone needs a Christmas dress! It's quite stretchy and not too short, so that will please the mother! 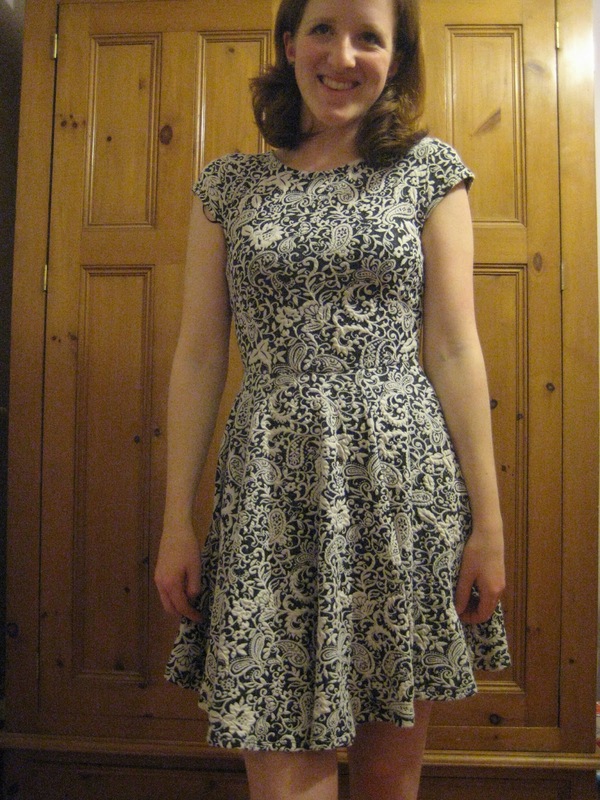 I'm thinking of wearing it as it is with black tights or underneath a burgundy jumper with black tights. 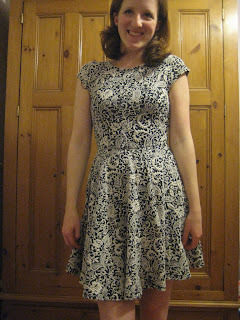 I haven't tried wearing jumpers over dresses yet coz they always look a bit strange on me but hey ho we'll give it a go! Hope everyone has a very merry christmas!!! I love this dress on you. I keep seeing it in Primark but wasn't sure about it, now I have seen it on you I think I might go buy it tomorrow, it looks really good.